The digital press was designed specifically to address Chinese market demand for 10" self-adhesive labels. 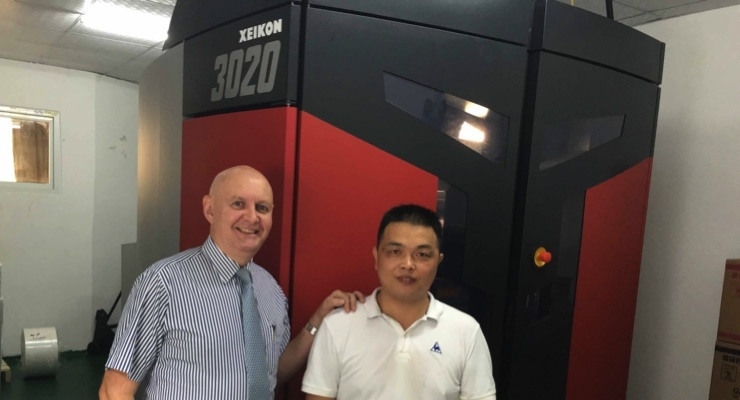 With the new press, Xeikon's Bent Serritslev and Li Yin Long, director of Xiamen Yu Long Printing Co.
Xeikon has installed China’s first Xeikon 3020 five-color label press at Xiamen Yu Long Printing Company. 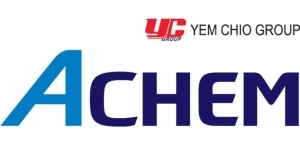 Founded in 2004, Xiamen Yu Long Printing specializes in the label and folding carton sectors, and its portfolio of products includes leaflets, posters, brochures and packing boxes. 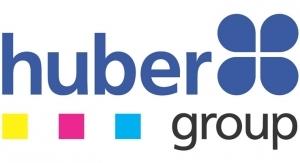 Key customers are from the garment, health and beauty sectors. 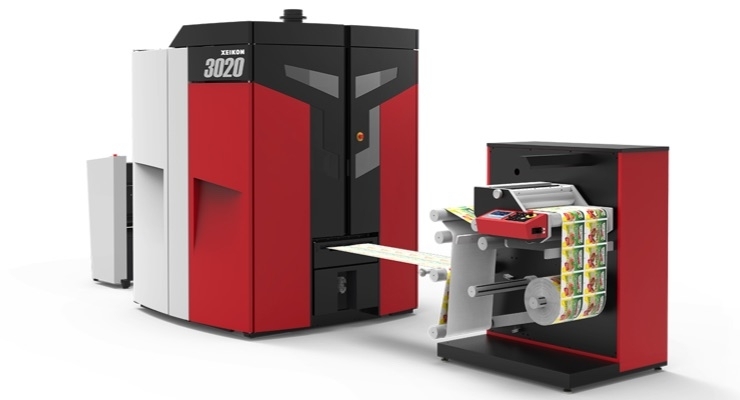 The Xeikon 3020 was specifically designed to address the Chinese 10-inch market for self-adhesive labels. 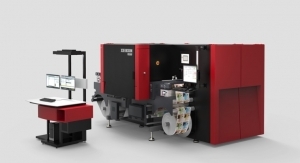 This extension of the well-established 3000 series of Xeikon label presses delivers unmatched quality and productivity. Businesses can field upgrade their presses to faster speeds and larger sizes as their businesses grow and their needs change. 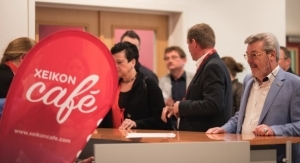 What does Xeikon have up its sleeve? The products are intended as an enlargement of Matho's product program for single-machine-solutions and machine-group-solutions, including ultra-compact balers. 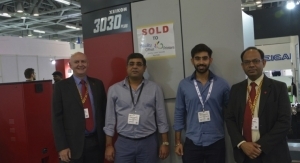 The three-day event provided an opportunity for area label printers to experience the benefits of digital hybrid technology. 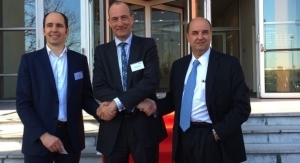 Bobst and its 12 REVO partners demonstrated DigiFlexo, along with Mouvent digital inkjet printing, to answer industry challenges. 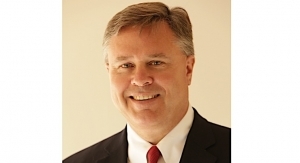 Jones will assume the position of national web sales specialist and be responsible for the sales of IST’s full line of UV and LED products in North America. 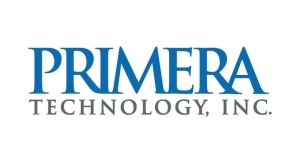 The Partner Program aims to establish mutually beneficial relationships with providers of complementary products in the printing and graphic arts industries. 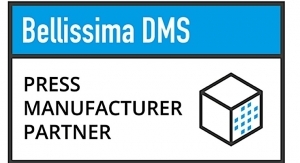 The single-pass digital inkjet press will improve the converter's sustainable growth curve, where employee numbers are expected to triple within five years.